It’s time for the first SPTechCon of the year! We had a blast last year at SPTechCon Boston and you can count on finding us at the first of two events this year, SPTechCon Austin.  Get ready for four days dedicated to SharePoint and Office 365, kicking-off on February 10th!  Truly an incredible event for training, problem-solving and networking with thousands of other SharePoint and Office 365 enthusiasts. It’s going to be a full house at booth 209! You can speak to Business Director of North America Juha Koivula, Product Evangelists and Microsoft MVPs Sébasten Levert and Vlad Catrinescu along with Valo’s Chief Marketing Officer Tiina Manninen and Marketing Coordinator Eddy Gil about how you can fall in love with your digital workplace! Are you looking for a lightbulb moment at SPTechCon Austin? Well, you’ll be lighting up the room by attending any of our incredible Microsoft MVP’s sessions. SPS TechCon is held at Hilton Austin hotel at Hilton Austin, 500 East 4th Street, Austin, Texas. See you there! 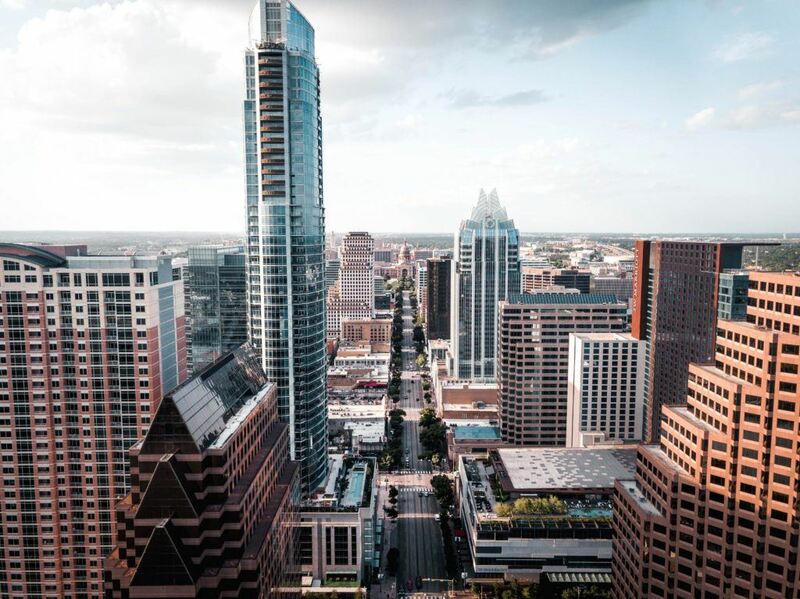 Want to attend SPTechCon Austin? Keep an eye on our Facebook and Twitter and you could win FREE conference passes!